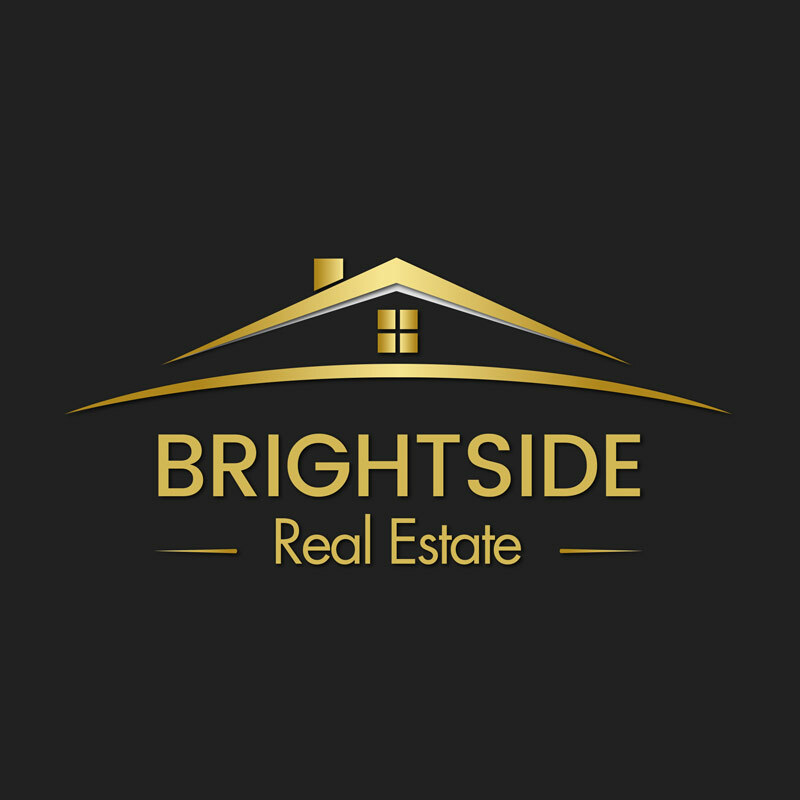 Brightside Real Estate is a branding and logo design that we created to showcase a real estate company's elegance, professionalism, and regal status in the market. 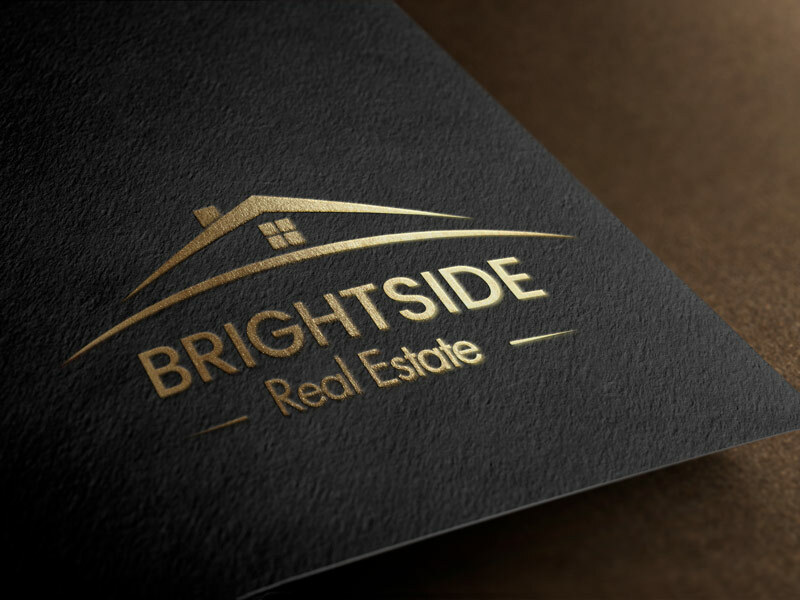 The font pairings along with the dark background and golden gradient give this logo design the exact feel we were looking for that best represents the brand and how the desired perception. While the logo may seem similar to a variety of others in the market, the brand's tall sans-serif font with a golden, sunrise graident gives the brand a uniqueness that, wherever placed, feels oddly reminiscent of a golden coated seal.